Take Protiva during your second and third trimesters, after delivery, and while breastfeeding to keep your protein levels in normal range. Our clinical study showed that 98% of pregnant women tested in their third trimester of pregnancy had protein levels below or at the bottom of the normal range. 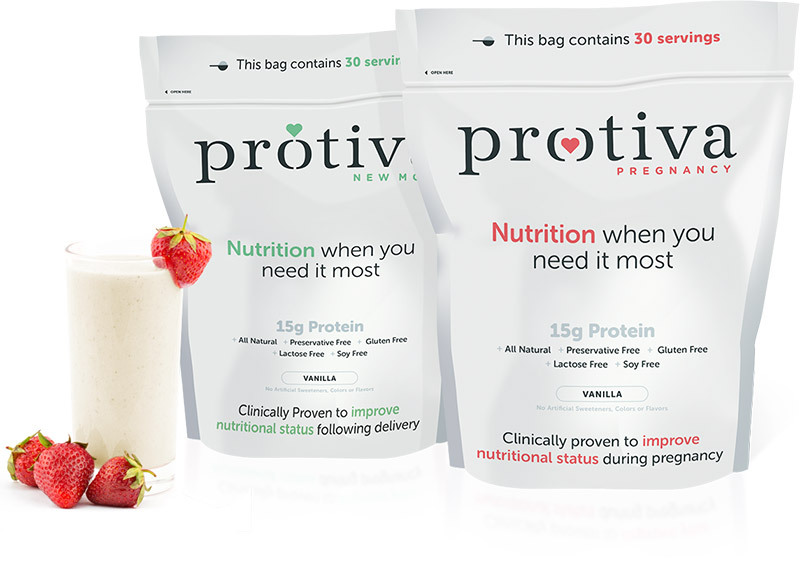 After taking Protiva, 100% of women showed an increase of their protein levels to normal range. 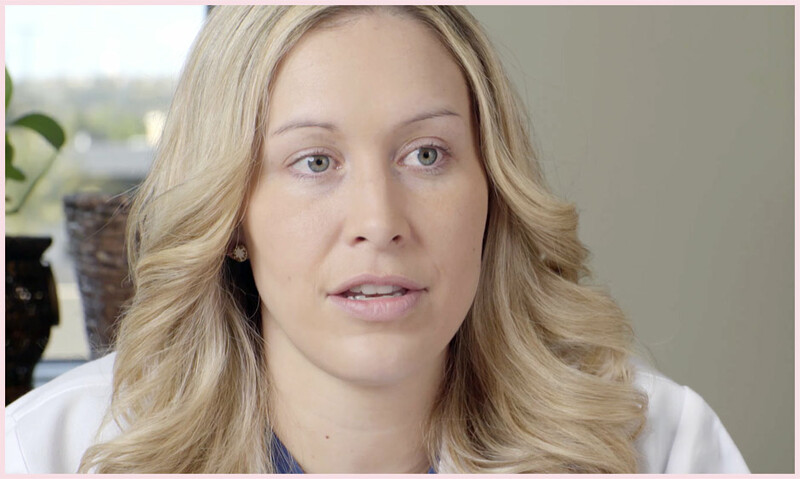 Talk to your doctor and see if Protiva is right for you. Maintaining normal protein levels during pregnancy is important for you and your baby. Protiva Pregnancy can help you maintain those levels during your pregnancy. Labor and delivery puts stress on your body. Whether you are recovering from an episiotomy or a Caesarian Section, Protiva New Mom can help you recover and aid in breastfeeding so you can enjoy this precious time with your newborn. Save 10% Off Your Next Protiva Order. Use code FORMOM on your next order. Offer expires 5/19/19.